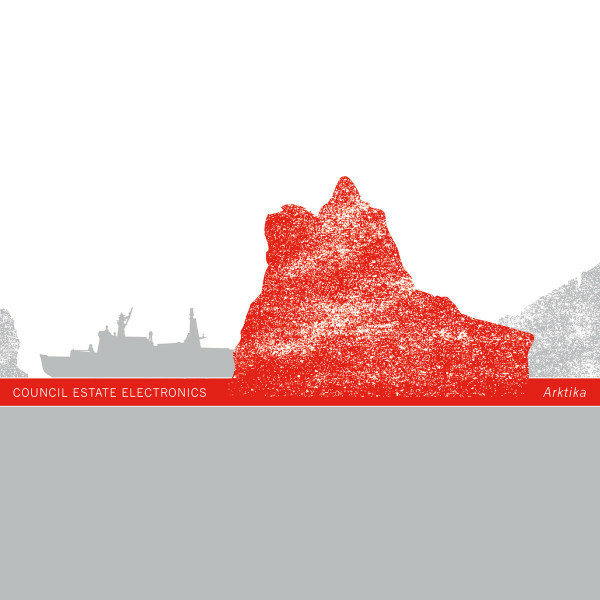 The original concept for Council Estate Electronics was for Justin K Broadrick (Godflesh, Jesu, Final, JK Flesh, Techno Aniamal, Pale Sketcher) and Diarmuid Dalton, via analog synths and electronics, to pay tribute to the synthesizer music they were influenced by in their youth : Tangerine Dream, Throbbing Gristle, Kraftwerk, Cluster, etc. Set to the imagery and geography of the council estate in Birmingham in which they were both raised; Shard End and the surrounding areas. Once the duo set to work on the music they found other influences seeping in – seventies dub like King Tubby, Scientist, etc and early dub techno founders Basic Channel, Maurizio, Chain Reaction label, etc, thus expanding the sound palette and the geographical environment that was to be the theme for the project. The Arktika, launched in St Petersburg, is the first of a new class of ships known as Type LK-60YA, ordered by Russian state nuclear agency Rosatom (eventually there will be three vessels). Its task will be to smash a path through the ice of the Northern Sea Route. Raw power counts for a lot in icebreaking, and by bringing 80,000 hp (60 megawatts) to bear, Arktika will be able to break through floating ice almost ten feet thick. The icebreaker will lead convoys along a route that otherwise would be impassable.